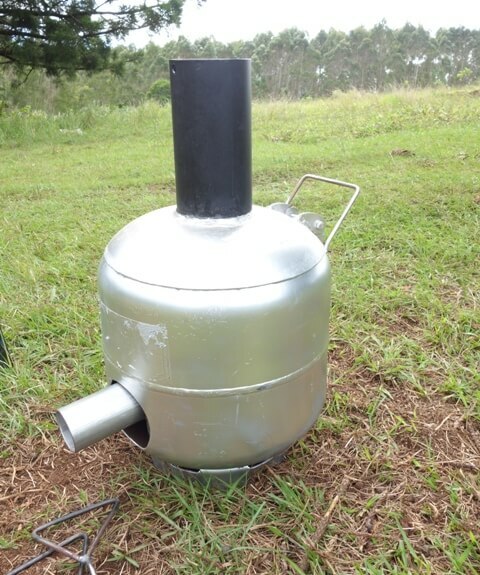 Our enterprise is located in northern New South Wales in the middle of a neglected plantation forest. 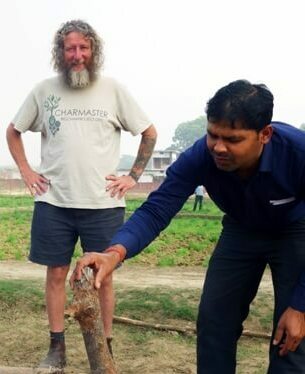 We are looking after it by selecting the best trees to grow out and clear out the spindly ones. 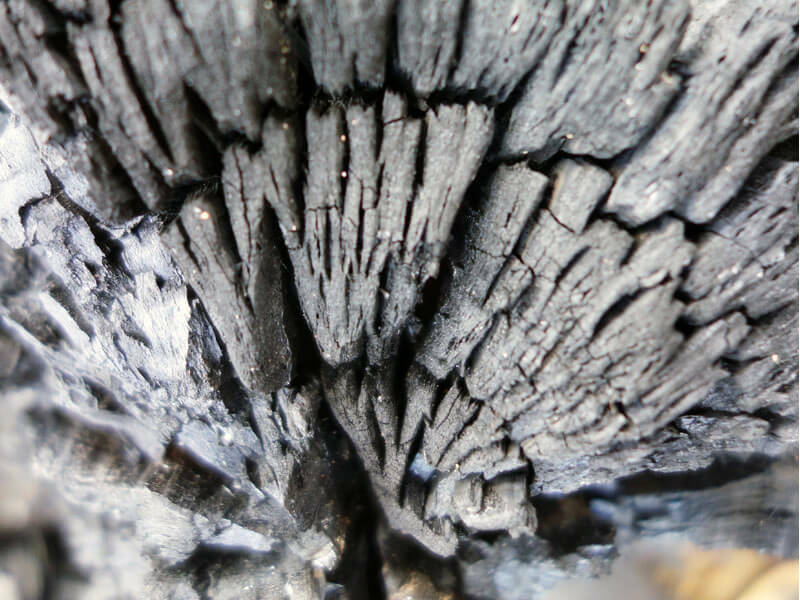 We use this forestry residue to make firewood and... BIOCHAR! 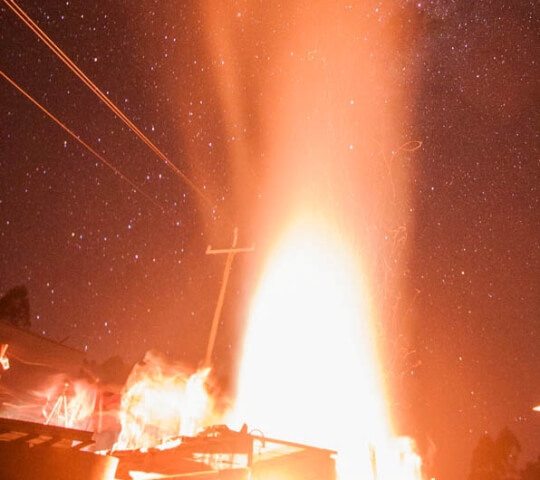 Thus, our products are agriculturally sustainable. We also manage our hardwood plantation forest holistically. 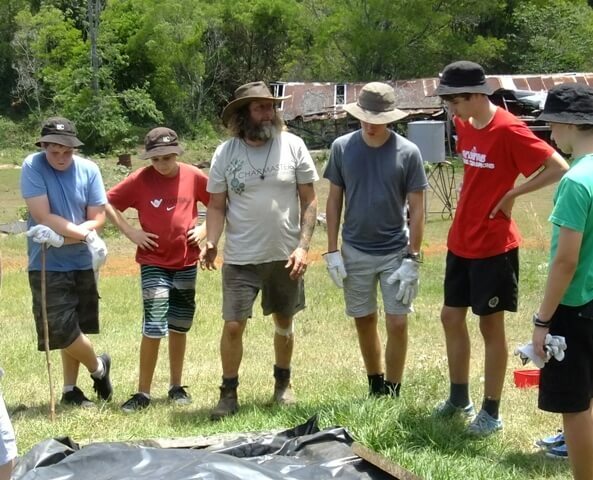 Our production method is low tech, yet has been tested and rated as the best low emission farm-scale method in Australia by the leading biochar equipment makers! 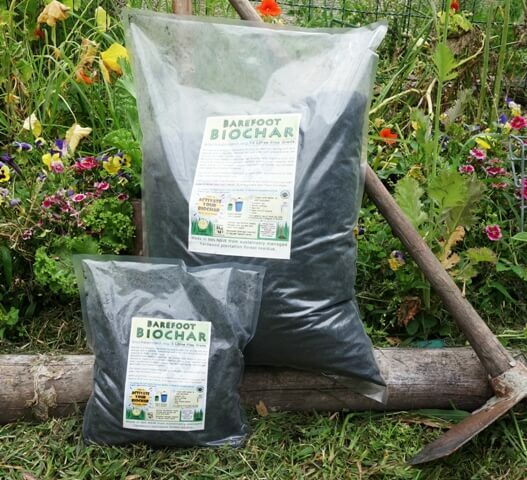 You can find test results for our Biochar here. 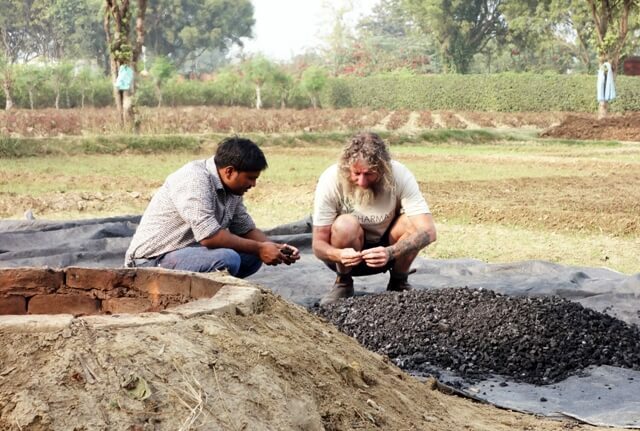 Furthermore our simple technique has shown to produce higher quality biochar than most commonly sold on the market. 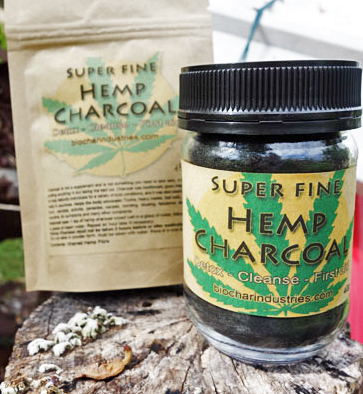 Buying our products support our community owned social enterprise to spread the word about biochar's phenomenal environmental healing abilities.